I have long harbored the desire and intention to share my experiences in the field of interfaith dialogue and peacebuilding in some form of writing. I have been engaged in the endeavor for 16 years (since 1998). The challenges I have faced and the difficulties I have hurdled along the way have been richly laden with soul-nourishing moments that developed in me soul organs–organs through which I have learned (albeit with great difficulty!) to perceive and respond to the world around me with some clarity of vision, depth of conviction, and integrity of co-creative actions. There was no manual for interfaith dialogue and peacebuilding to guide me when I first started. I have had to play every moment by ear one movement at a time every step of the way. I did so with only the vision in my mind, the passion in my heart, and the music in my soul to guide me as I danced with the rhythm and flow of destiny’s unfolding in my life. A person I greatly admire in the field of peacebuilding once described the endeavor as a “marathon,” and spoke of us, peacebuilders, as “marathon runners.” Although I can understand this from the perspective of one who has been “running” for sixteen years in this so-called “marathon,” I do not wholeheartedly subscribe to this rather space-and-time bound description of the experience. It seems to me to focus rather much on the “running” experience as an effort that is functional, goal oriented, and temporal. 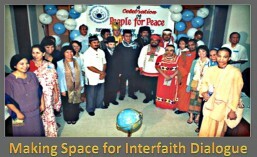 For me, the endeavor of interfaith dialogue and peacebuilding includes and transcends the boundaries of space and time. Here, every choice we make and every action that we take along the way arises from and is moved by the spirit within and around us–the spirit that enables us to see and appreciate wholeness and unity in the midst of fragmentation and diversity; to see peace as the true nature and being of humans, and as the matrix of creation giving order and meaning to chaos; and to awaken to the subtle arising and unfolding of truths in every present moment even when our intellectual minds are unable to detect or grasp them. In this light I see that hope inheres in every present moment. And the energies that arise from hope are those which embrace even our fears and human frailties so that we find ourselves in the eternal now of the moment, the now which is the wholeness of Divine Love that unites all in oneness. So I carry on with spirit strong even when the body is weak and maturing. In this light, time and space fall meaningless in my experience. There is always something transcendent and indescribably awe-inspiring about truth’s unfolding and revealing its essence in each present moment of my hopeful striving. Yes, the experience may be intellectually demanding and physically tiring. But there is something ennobling about this that is also spiritually uplifting and emotionally rewarding. I experience this in ways that give life clearer direction and deeper meaning. 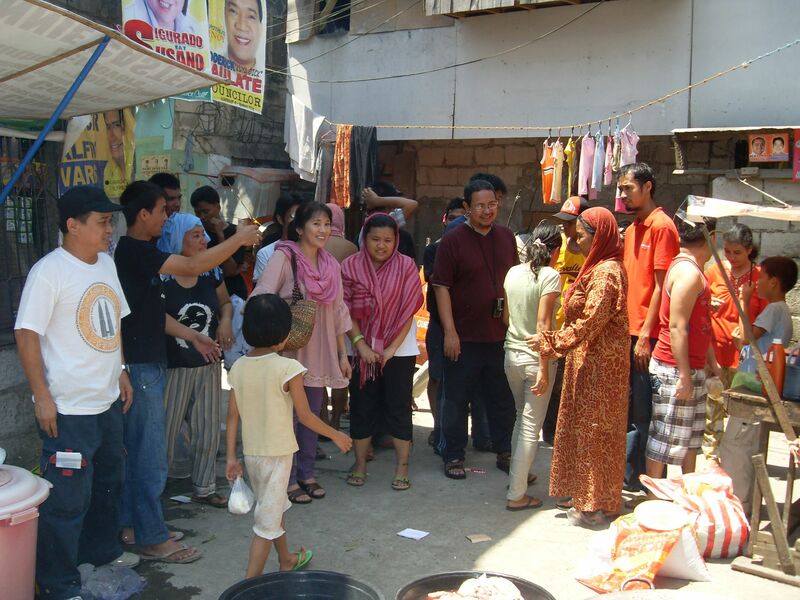 Posted in Action for Social Change.